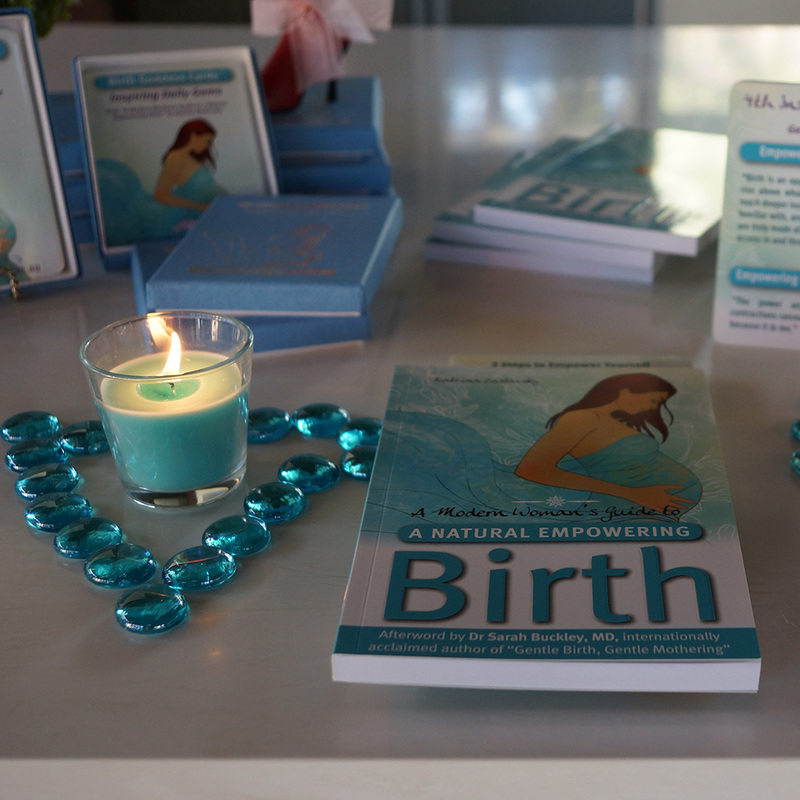 Katrina Zaslavsky, founder of Birth Goddess, guest interview with Henry Greener on Channel 31 TV show “The Shtick” about her book to empower women for birth, “A Modern Woman’s Guide to A Natural Empowering Birth” and taking the fear and pain out of birth. 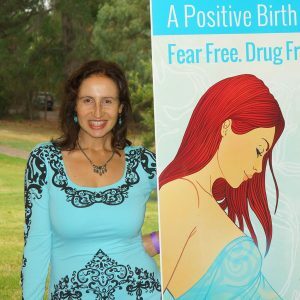 As a guest on the show in honour of International Women’s Day, she shares her story, discusses the topic of birth fear that is so prevalent in our modern society and the possibility of a pain-free birth. 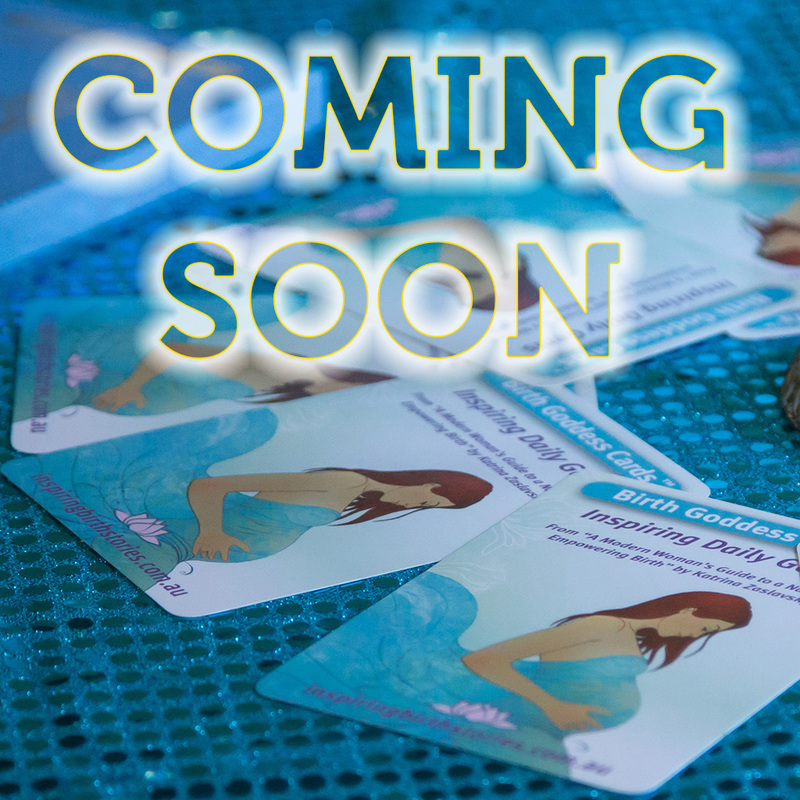 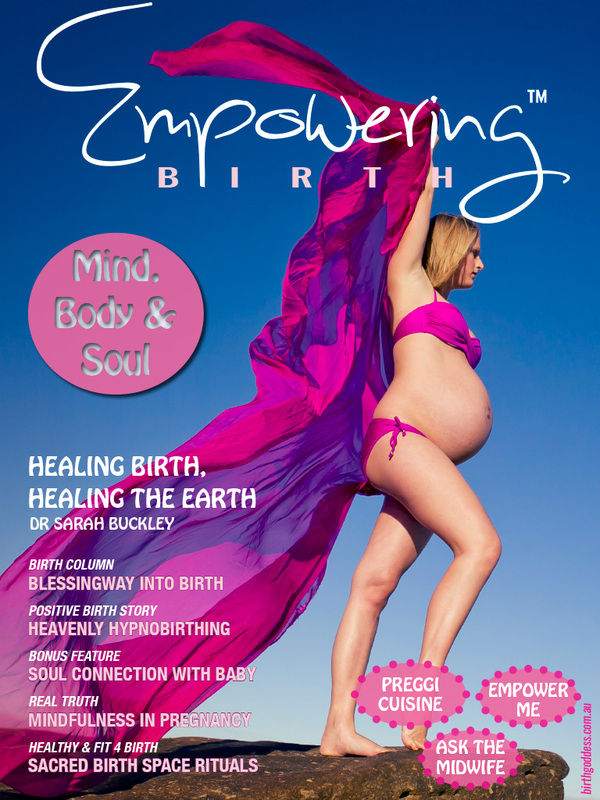 She reveals how to eliminate or minimise labour pain using the power of our minds and with the right preparation and knowledge of our bodies. 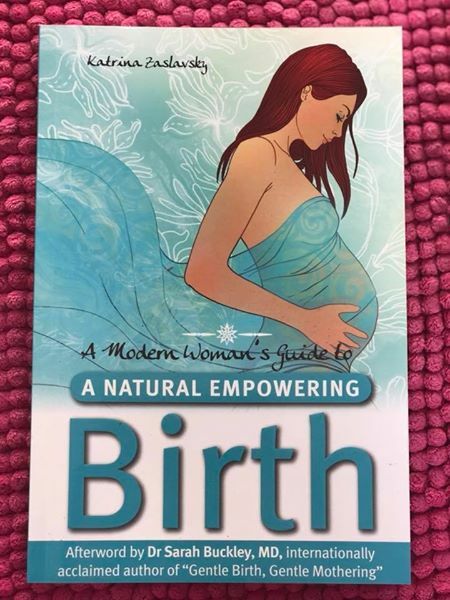 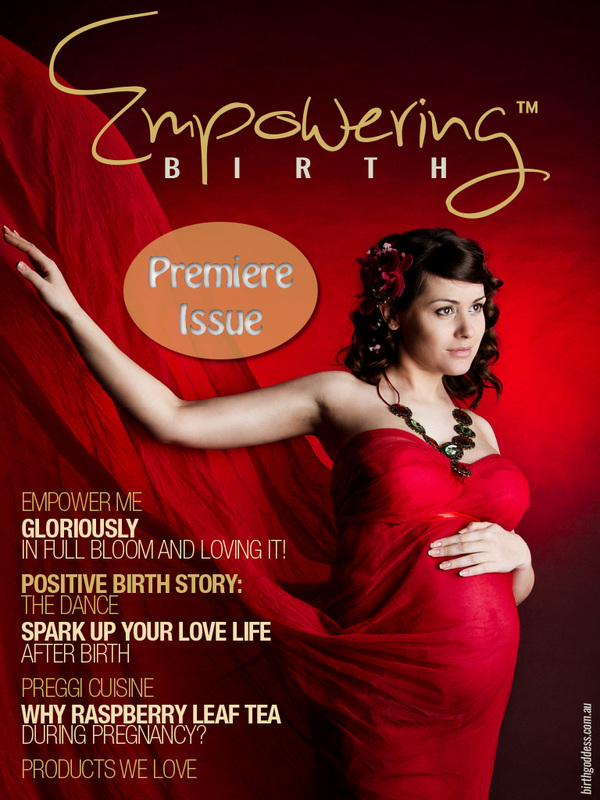 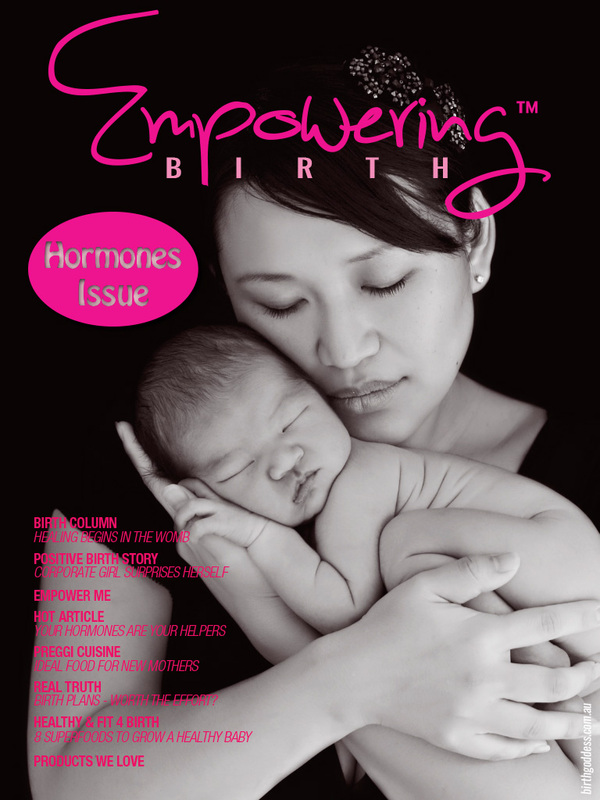 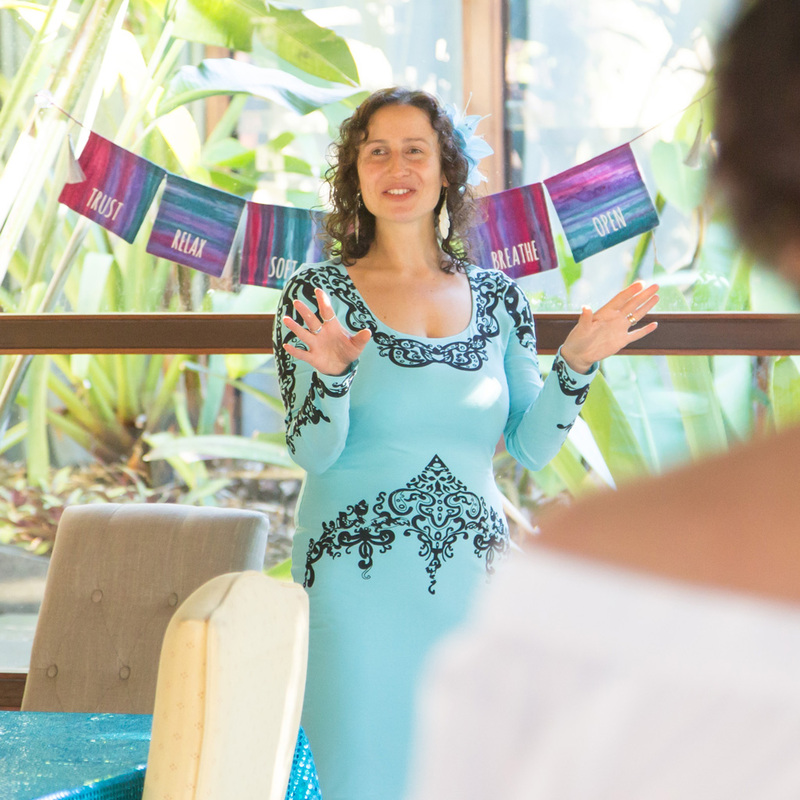 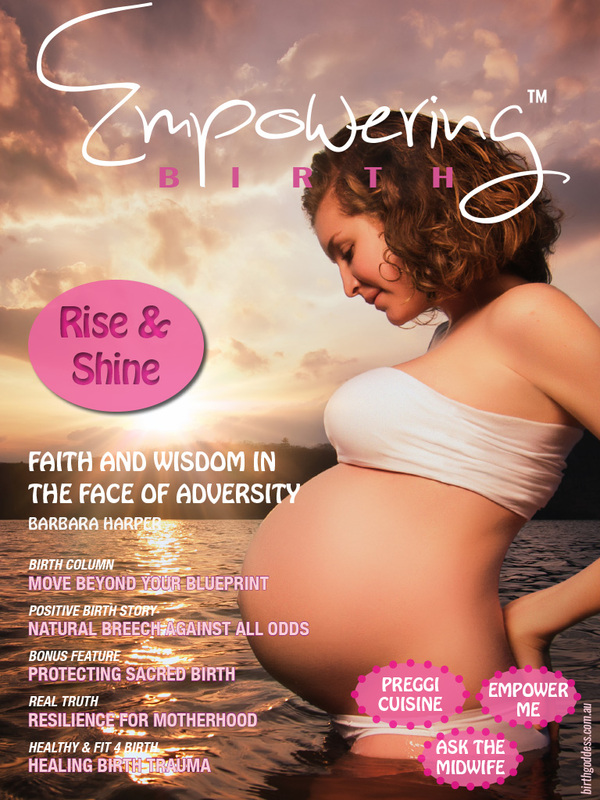 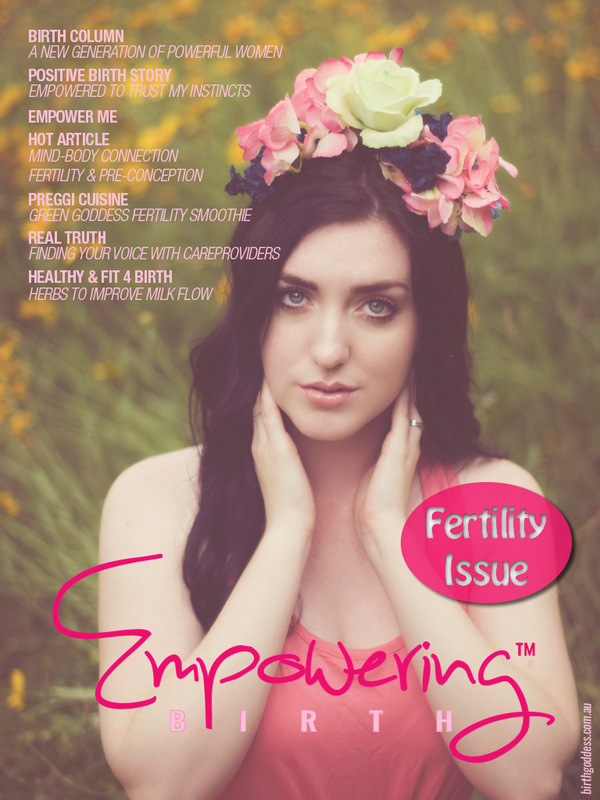 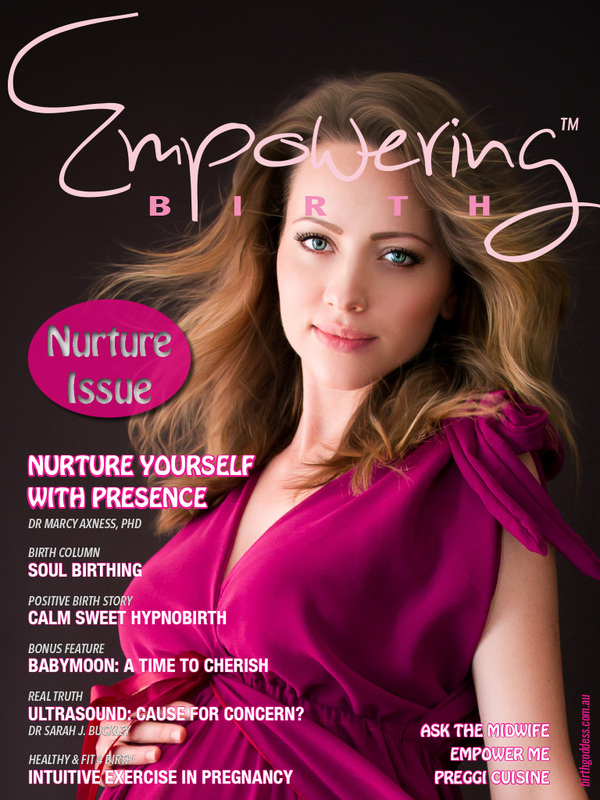 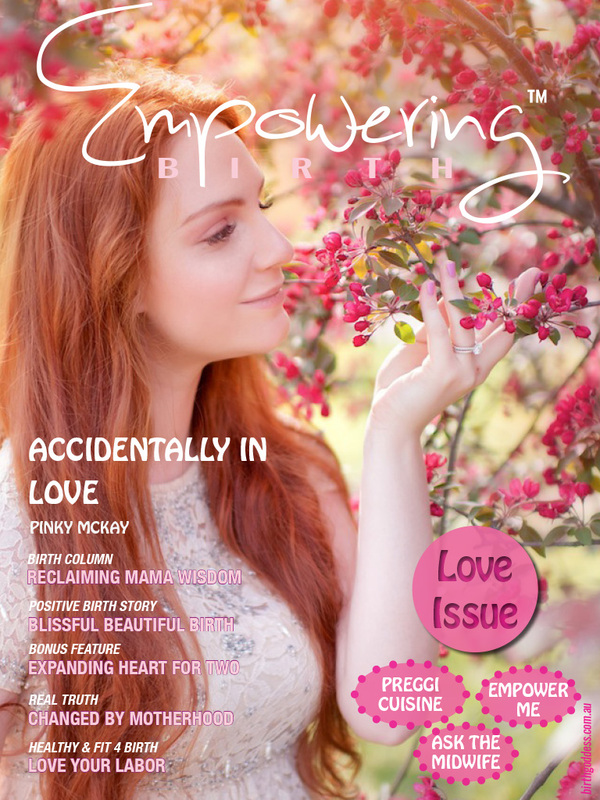 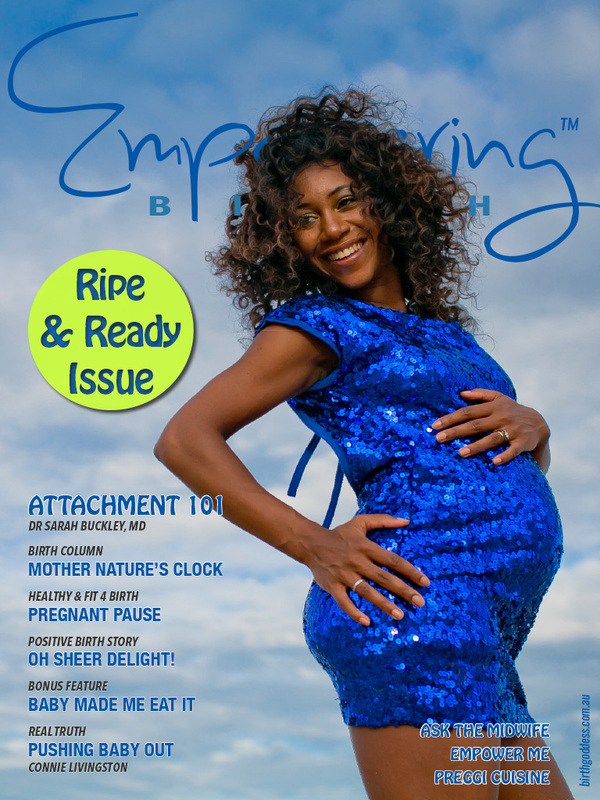 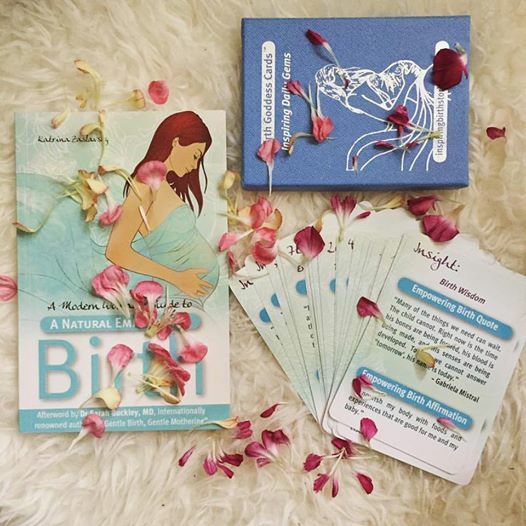 Katrina gives real life examples and insights from her own experience of facing her own fears and from empowered mothers in her book who have inspiring birth stories to tell after being positively transformed through birth and tips on how to experience a positive, natural drug free birth.